You don’t have to be a software engineer to succeed as an elearning developer. 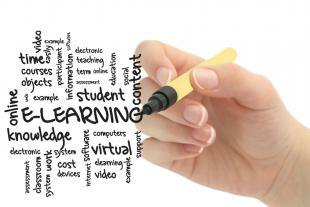 eLearning authoring tools give anyone the ability to make high quality online courses. But with so many tools on the market, how do you know where to start? This is our guide to choosing the right authoring tool for you.